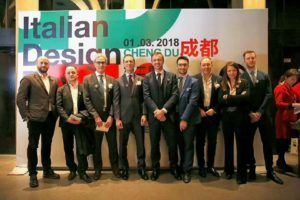 March 1st 2018, in Chengdu, it was a great pleasure and honor to attend as guest the DESIGN FOR CITY MAKING for the ITALIAN DESIGN DAY, to present the preview of the upcoming IDI ITALIAN DESIGN ICONS SOUTH-WEST EDITION. A special thanks to the Consul General of Italy in CQ Mr. Filippo Nicosia and all the great staff for hosting us and to IDI’s special speakers and exhibitors, Mr. Luca Tarsetti – iGuzzini and Mr. Ermanno Vitali – AnsaldoBreda. 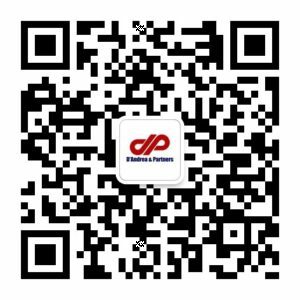 Stay tuned for IDI SW this summer, the best is yet to come!